Military dog tags aren’t just for soldiers and sailors! 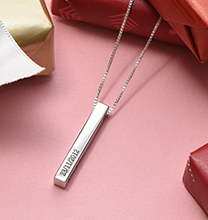 Our Fingerprint Dog Tag Necklace in Sterling Silver makes a fun fashion statement while celebrating someone special. 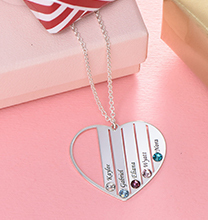 The perfect gift for someone who means the world to you, this necklace features a fingerprint, along with two rows of inscriptions. 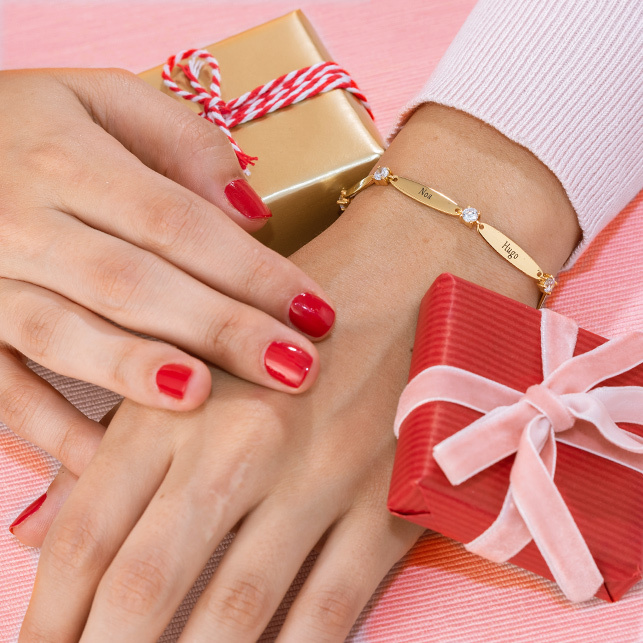 Made from sterling silver and complete with a matching bead chain, it is perfect for keeping thoughts of loved ones close. 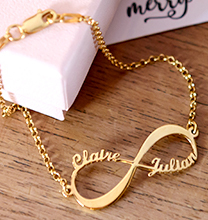 Like other items in our personalised necklaces collection, this necklace is very easy to create! 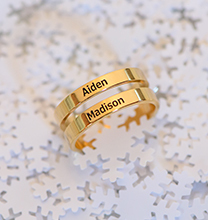 This versatile style is also available in 18ct gold plating and 18ct rose gold plating.